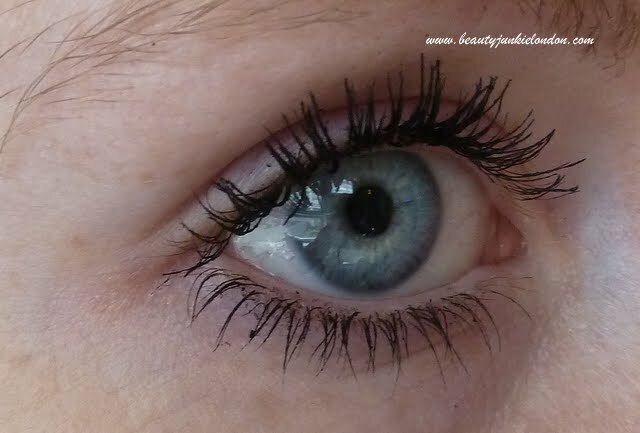 Right, I’m back from holiday and getting back into the swing of blogging with a review of the latest mascara from No7. 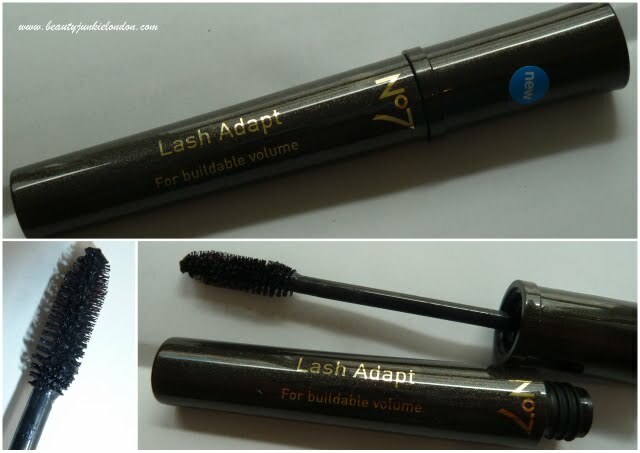 I have to be honest, I didn’t have high hopes for this mascara when I first heard about it – it’s main selling point being that you can add coat after coat (apparently up to 6 coats) without it clumping, so it’s meant to be the ideal day-to-nighttime mascara, to add a bit of extra drama without having to re-do a full face of make-up. But in the past I have found some No7 mascaras to be a bit hit and miss. But, as you can probably predict – when I did try this out, I decided it’s a hit. I applied a total of 6 coats (in relatively quick succession, rather than wearing all day and then re-applying again) and the effect did just get increasingly more dramatic. But of course rather than me just waffling on, here are the pics to show you. One coat – not bad, a nice natural effect. Two/Three coats – pretty impressive already. 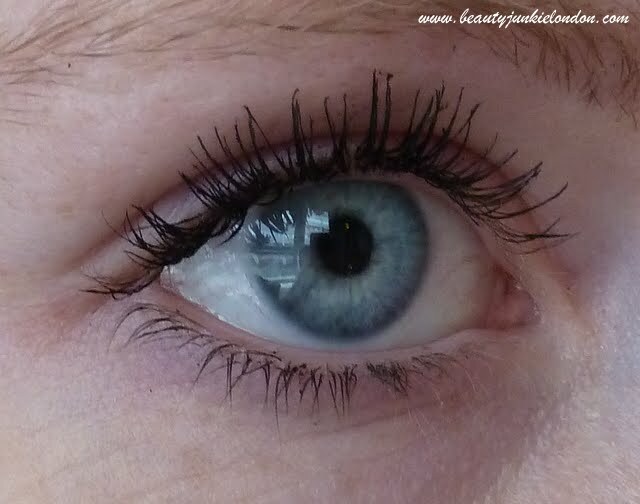 Four coats (and now on bottom lashes too) – getting pretty dramatic. Finally, a whopping 6 coats. Pretty dramatic. 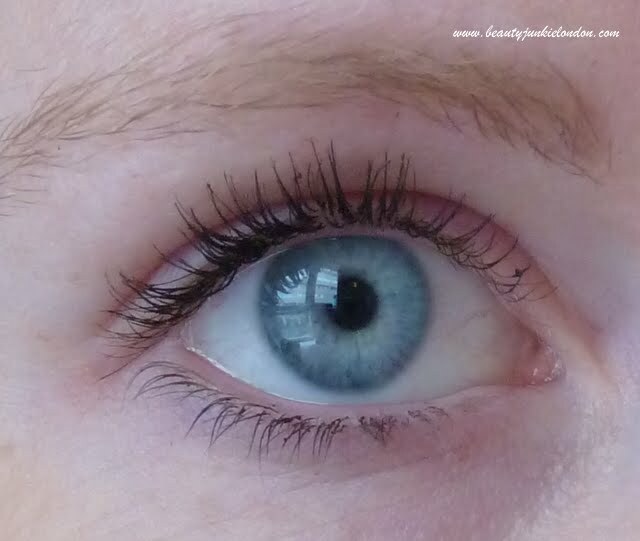 I like it – the wand is my preferred brush, rather than comb style so is easy to use and get really far into the lashes so they are coated root to tip. I find it harder to do that with comb wands… plus the brush style means there isn’t too much formula on the wand to apply, so it does prevent clumps. I think three to four coats would be enough for me on a daily basis, the 6 is dramatic but slightly getting too close to tarantula territory for my day to day look – although I could me tempted to go for the full 6 for a night out. 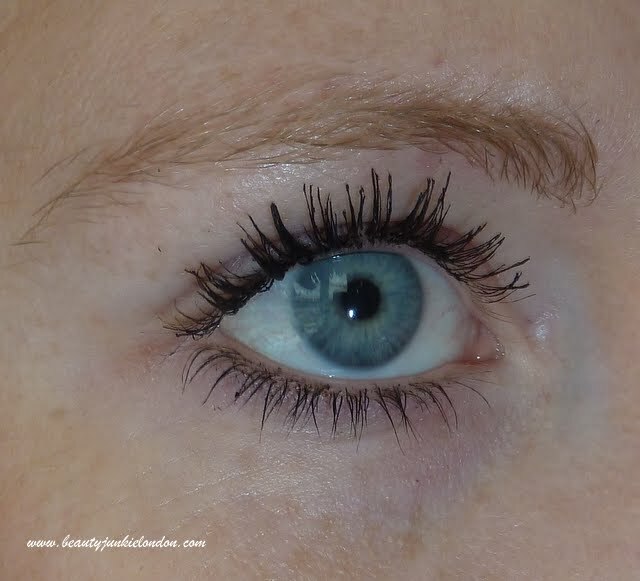 What do you think of No7 mascaras in general??? Like the look of this one? Wow! I can’t believe it got up to 6 coats with no clumping!! wow it looks amazing after 6 coats!! hmm too much to spend my voucher on aaah! I love the effect this gives! I adore No 7 Mascara’s in general. I think it looks fabulous. I intend to give it a try if we have it in the US. Our Target has some of the line, but not all of it. 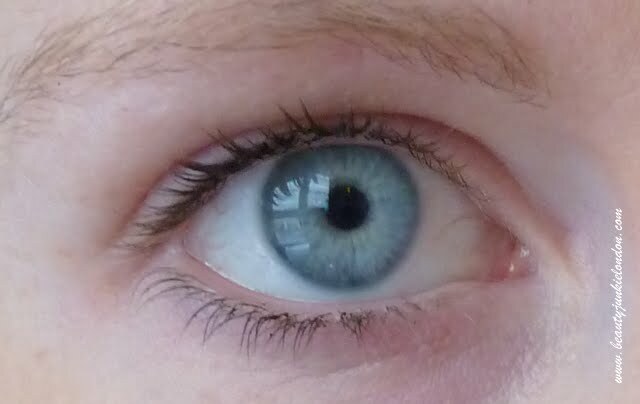 It definitely brings out your blue eyes. Good review, I tried this today in Boots and was really impressed also, so I used my £5 voucher to buy it! Also I got a free no. 7 eyeshad palette with my purchase so I’m a very happy bunny!